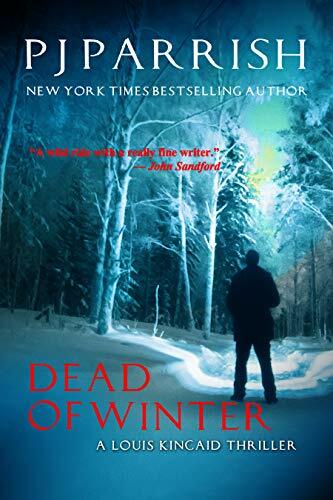 about this book: DEAD OF WINTER is a story of man looking to find his place both in life and in law enforcement. Bi-racial detective, Louis Kincaid, takes a job in the bucolic town of Loon Lake in Northern Michigan. From the first day, he suspects he is merely a replacement for an officer who was recently killed by a shotgun blast to the chest in his own home -- and whose murder remains unsolved. His efforts to light a fire under the investigation are dismissed by a unbalanced police chief who demands loyal obedience at all costs. 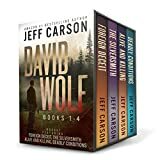 Louis's life is further complicated when he falls for a mysterious young woman who jogs nightly by his cabin -- a woman who will ultimately betray his trust and put him dead center in the sites of a cop killer. DEAD OF WINTER is a chilling police procedural that pulls back the curtain on the thin blue line of a small town police department trying desperately to shield itself from a dark past and crazed gunman seeking revenge.